NOTE: This skin is made absolutely for Windows XP, use WindowBlinds to apply it. This Article Has Been Shared 8640 Times! 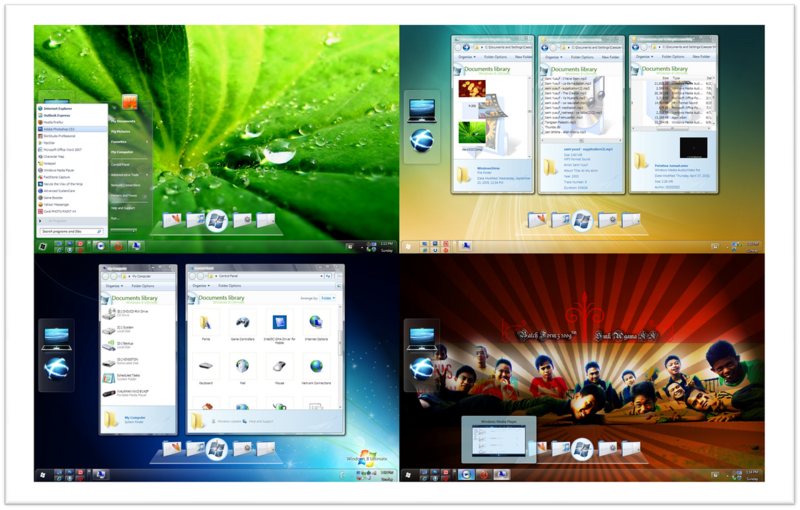 Cite this article as: Abhishek Ghosh, "Windows 8 Ultimate unofficial," in The Customize Windows, November 16, 2010, April 24, 2019, https://thecustomizewindows.com/2010/11/windows-8-ultimate-unofficial/.